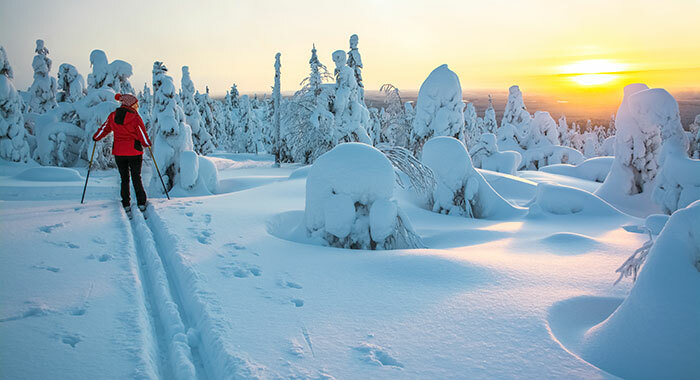 Lapland is the northern most part of Finland and sits above the Arctic Circle. The landscape is a magical winter wonderland. The sun can remain below the horizon for 24 hours so be assured it will be cold and snowy but there will be twinkly lights, crackling log fires and mmmm, hot chocolate to warm your heart and soul. 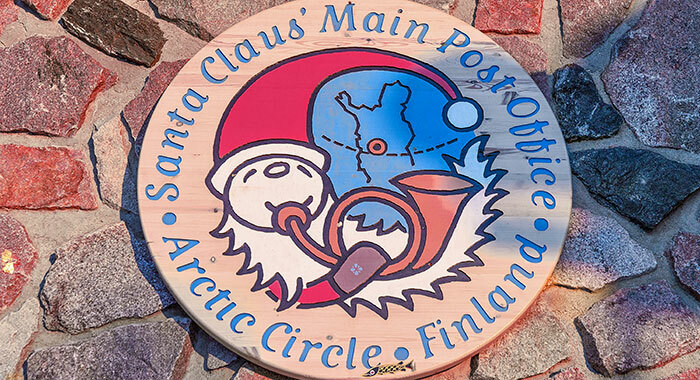 Santa Claus and his elves reside in Santa Claus Village, Rovaniemi in the Arctic Circle. Santa Claus is in his chamber every day at the village working to ensure he can fulfil his yearly mission of delivering presents to all the girls and boys around the world in one enchanted night, but he is never too busy for a visit from you. Take your Christmas list, or your thank you letter depending on when you travel. 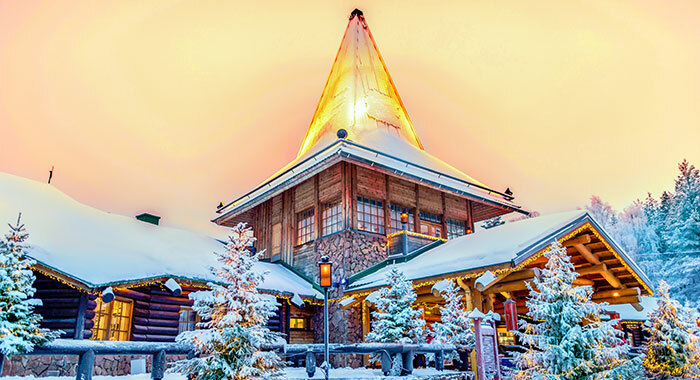 Santa Claus Village is home to Santa’s Main Post Office, the Christmas House, Snowman World, Santa Claus Reindeer and Santa Claus Gift House. You are sure to see Frosty the Snowman, Rudolf the Red Nose Reindeer, Santa’s Elves and all things Christmas whatever time of year you visit. Children and adults will be delighted. In Lapland, the Northern Lights or Aurora Borealis are visible for approx. 200 nights of the year and the best time is September to March! View them from Rovaniemi, Saariselka and Levi. Historically, the Finns believed the lights (revontulet) were caused by the Firefox, who ran so quickly that his paws kicked sparks into the night sky and other mythology says they were caused by the spouts sprayed into the night sky by whales. 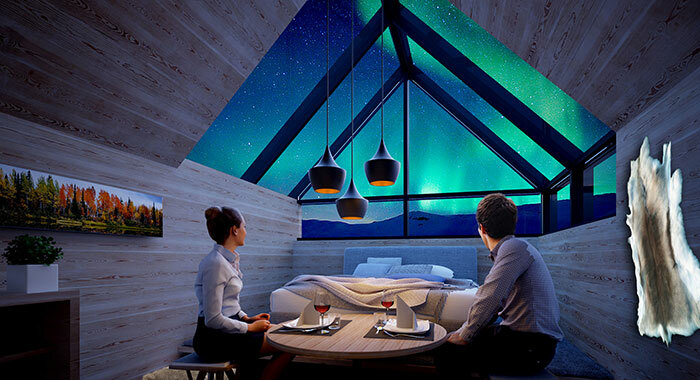 You can take a traditional Aurora hunt and choose between snow shoeing, cross country skiing and sled dog touring or you can opt for one of the fabulous, luxurious and cosy hotels which allow you to sleep directly beneath the incredible light phenomenon. 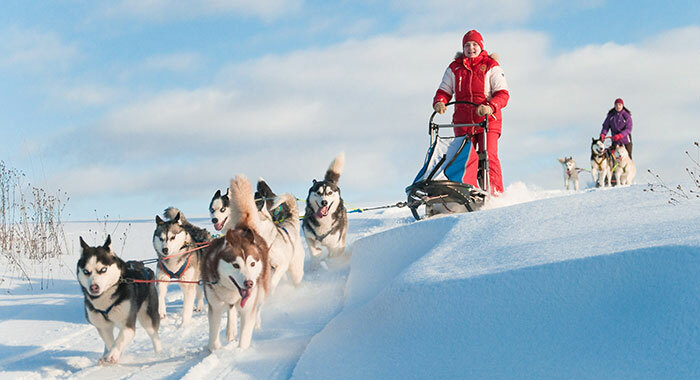 For many in Lapland the only way to travel in the wilderness is by dog sled or sleigh. Husky sledding is quieter than a snow mobile and you travel with man’s best friend. Husky Safaris can be 2hr tasters to 5 day adventures. We recommend you have a lesson and try sled driving – thrilling. Lapland is home to 190,000 reindeer equal to the same amount of people! They are a semi-domesticated animals owned by a herder and every year they are rounded up for counting and care and attention. 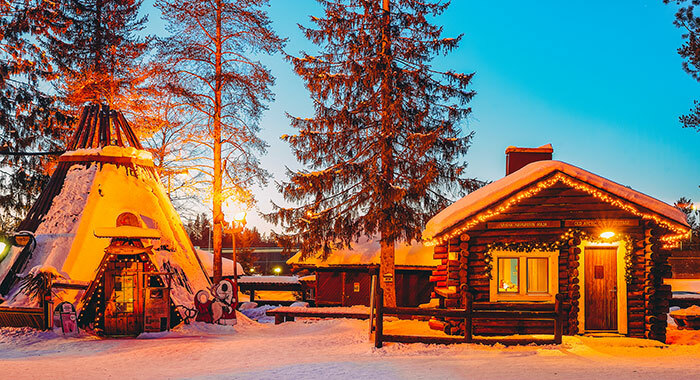 You can be like Santa and the ancient Sami and take an eco-friendly sleigh ride. 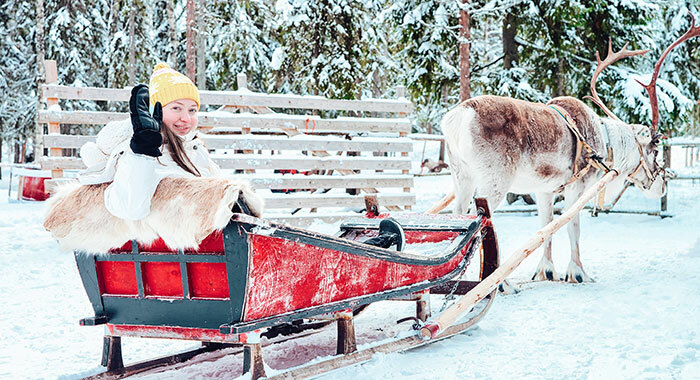 Take a spiritual journey through the forest on a wooden sleigh pulled by native reindeer – the speeds stay moderate so they are suitable for all ages. 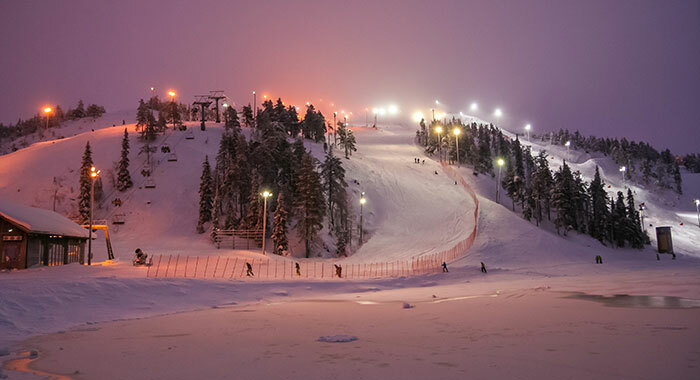 The ski season in Lapland starts in late October with the high season in February until the snow melts in May. 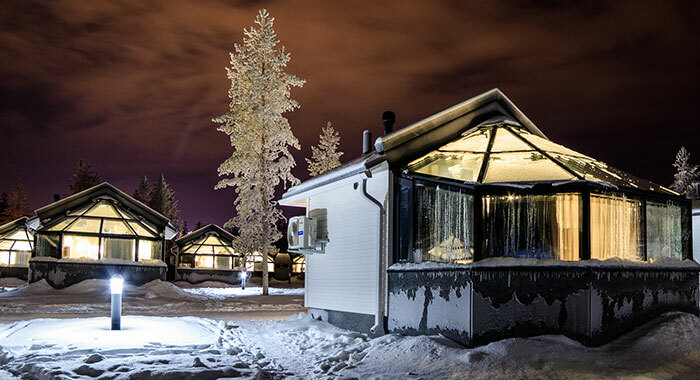 The ‘Big Four’ of Lapland’s Ski Resorts are Levi, Yllas, Pyha-Luosto and Ruka. Mountains rise to more than 700m above sea level and have ski runs from green to black. Skiers can choose from snow parks with ski runs to cross country exploring. Skiing in Lapland is relaxed, there are no free for alls at the lifts and no competition on the slopes. If you have never skied this could be the perfect place to start - all the fun of the slopes with no crowds. Finland’s food motto is ‘less is more’. This means the best local, seasonal produce cooked and served simply. The Finns are proud of their food culture and are true to their traditions and roots. Each region has its own ingredients, recipes, (passed down through the generations) and character - Lapland is no exception. Lapland’s extreme conditions (cold, dark winters contrasting with endless summer days and the midnight sun) nurture foods such as cloudberries, lichen and reindeer. There is no end of dining opportunities in the region be it fine dining or, for the more adventurous, campfire cooking in the wilderness. 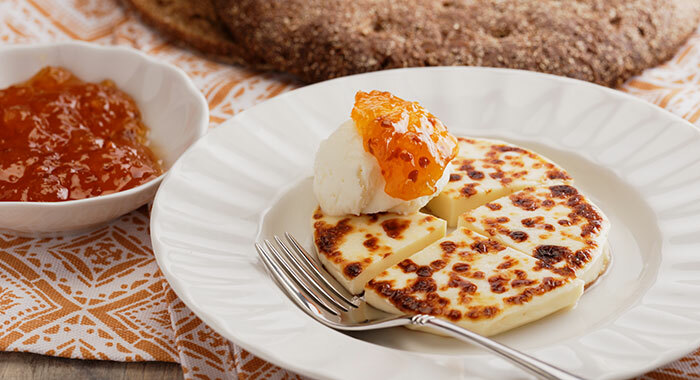 Considered to be the regional food of Rovaniemi, Leipajuusto is a mild, squeaky, cheese fried or baked in a pie dish and served cut in wedges with cloudberry jam. We recommend you seek this out at a local market. There is a long tradition of fisherman who brave the elements to keep their families fed. Arctic char, pike, cod and salmon are fried, smoked and steamed in a variety of dishes. Lohikeitto, salmon soup is a firm favourite. 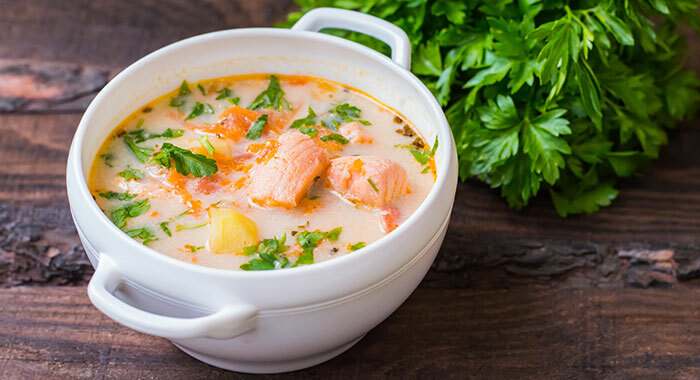 It is simply made from salmon, fish stock, milk, double cream and chives and it is rumoured Santa loves it. 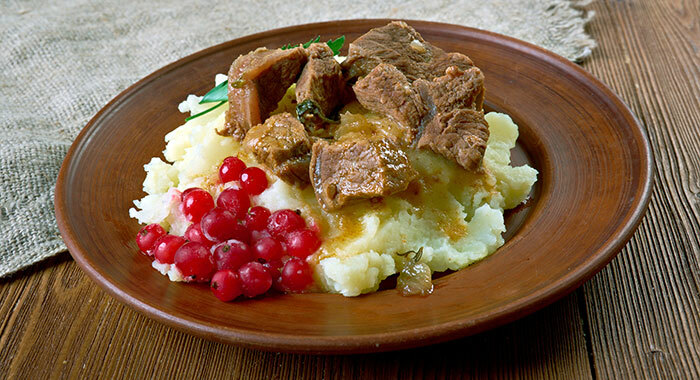 Reindeer and mashed potato often accompanied by a berry sauce – cranberry or lingonberry are popular. Reindeer is a lean meat rich in B12, omega-3 and omega-6 and is therefore considered healthy. Laplanders also love a hearty reindeer stew or pie. 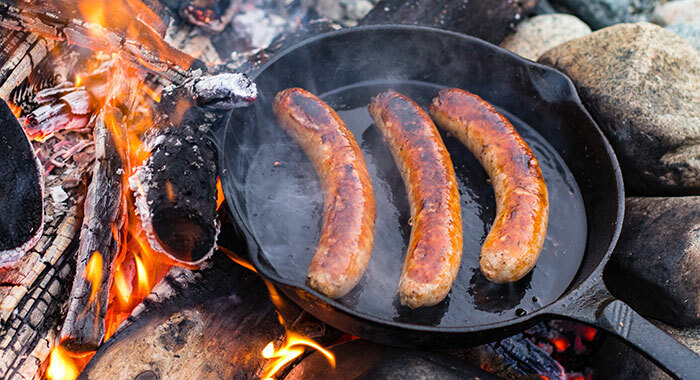 Perfect for the campfire in the wilderness, Grillimakkara are big fat sausages eaten with mustard. Kids love them and adults accompany them with a good beer or stout. 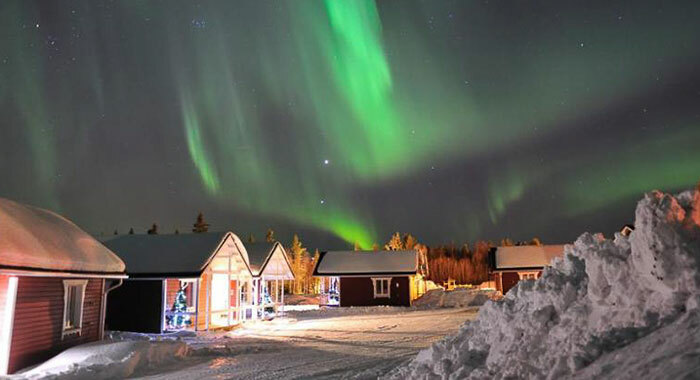 Lapland is magical so get booking. 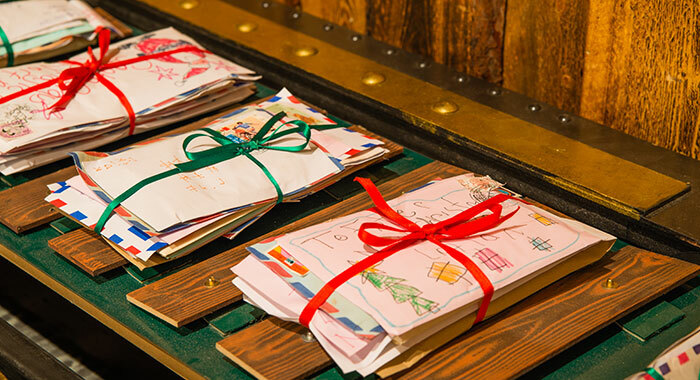 If you cannot make it with your Christmas list remember Santa is waiting to receive your thank you letter. 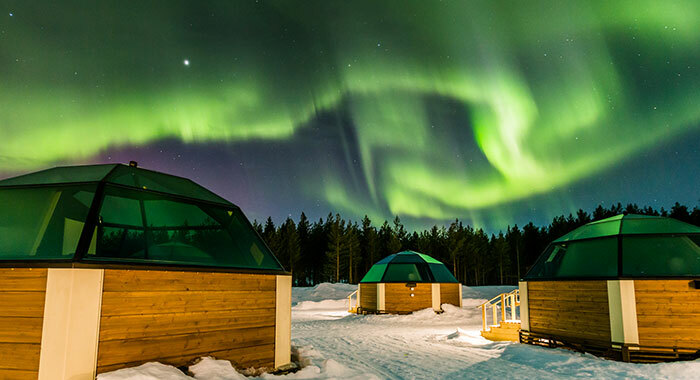 Look out for our spring Inspiration post about why Lapland should be your new summer destination too.